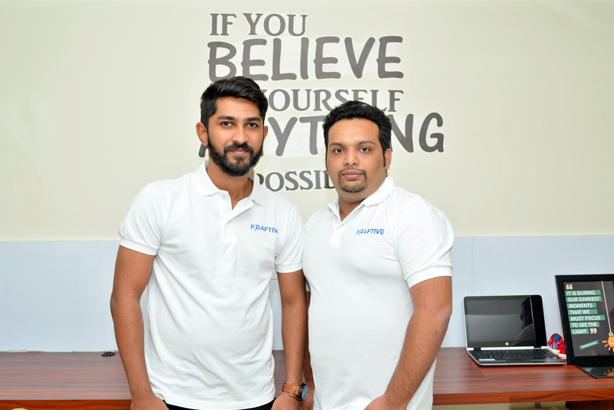 Krativo is a pioneering online portal devoted to creating an online ecosystem of home and office interior service providers, professionals, and clients/customers. Kraftivo provides an excellent online arena for professionals and customers to meet in a hassle-free manner. Our services will be expanded to other cities like Mumbai, Chennai, Pune, and Kochi very soon. Through Kraftivo, people can get started on the quest for design experts by filling a simple online form. 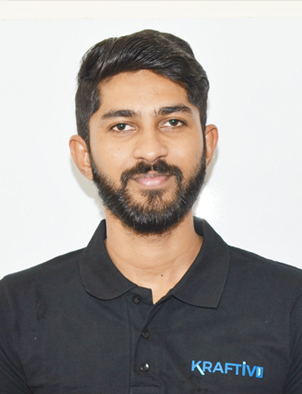 We will match their requirements and connect them with the most suitable professionals. Experts in interior design, architecture, and other related fields who are looking for work can easily register their profiles and find jobs that would meaningfully use their expertise. 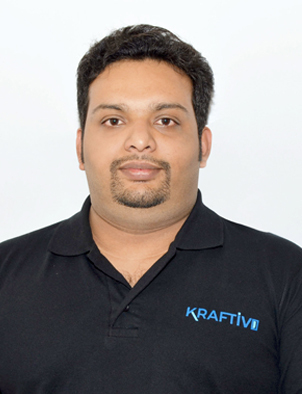 In a short while, Kraftivo has successfully partnered with more than 1,000 registered professionals. The service experts registered on Kraftivo have a good background , the appropriate educational qualifications, and professional knowledge. 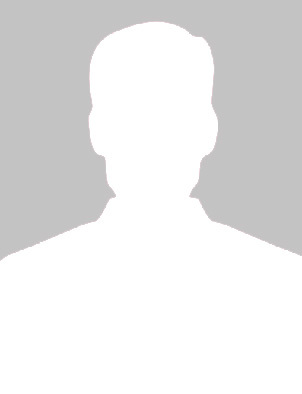 They have been listed on Kraftivo after careful cross-checking of their background information. We will help link clients with verified professionals by suggesting up to five apt experts from our list. Customers can select suitable companies or individual designers after considering budget, customer reviews, and geographic location. The customer can thus initiate their home interior project with our personalised service, delivered to uncompromisingly high standards. Kraftivo provides home service professionals and other firms a great opportunity to find appropriate work. It helps homeowners connect with certified, top-rated professionals, making their search for professionals user-friendly. We ensure that people can find a perfect designer for their dream house here. 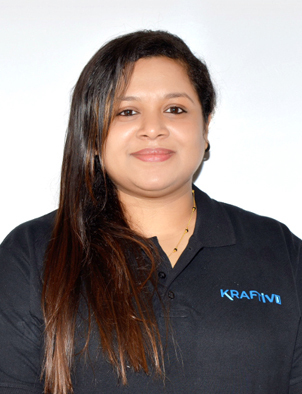 Team Kraftivo is a small group of amazing, vibrant, and educated professionals who work together and are committed to delivering quality service and excellent performance. The home design field is a creative one, and we are here to help customers and professionals make the right choices. Through Kraftivo, we aim to reduce the struggle of every homeowner looking for the right home service professional. For this, we have built a technology platform with a user-friendly interface and online searchability. 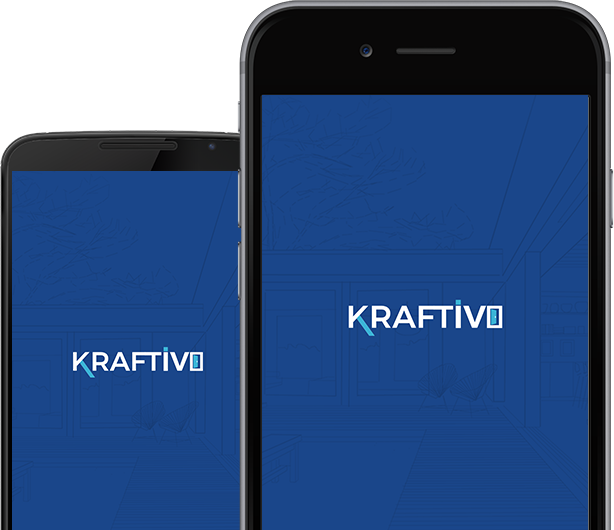 Kraftivo helps homeowners connect with certified, top-rated professionals and reduces the time and effort invested in hiring such a professional. Our aim is to be a trusted one-stop resource for all home-related services that homeowners need to set up efficiently designed, beautiful homes.